Despite the blog title, I have to admit, I'm not a cat lady. I'm actually not even a dog person at that - but I couldn't resist the title after this furry friend showed up during our photoshoot. In fact it was so friendly, it wouldn't get out of the way for most of the snaps we had to take. 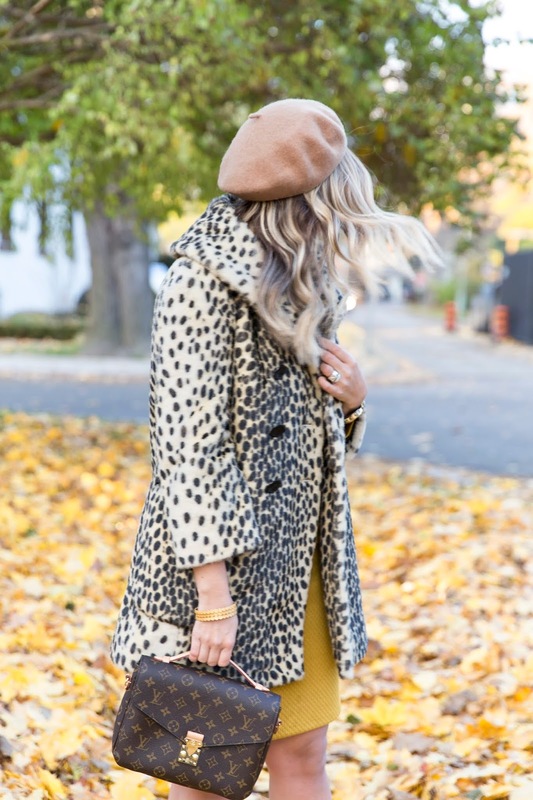 While I'll be kicking and screaming about the weather from now till May of 2019, busting out fun coats like this make me feel much better about bundling up in fun fabrics and textures. This was a coat I snagged 2 or 3 years ago and have worn every season since. 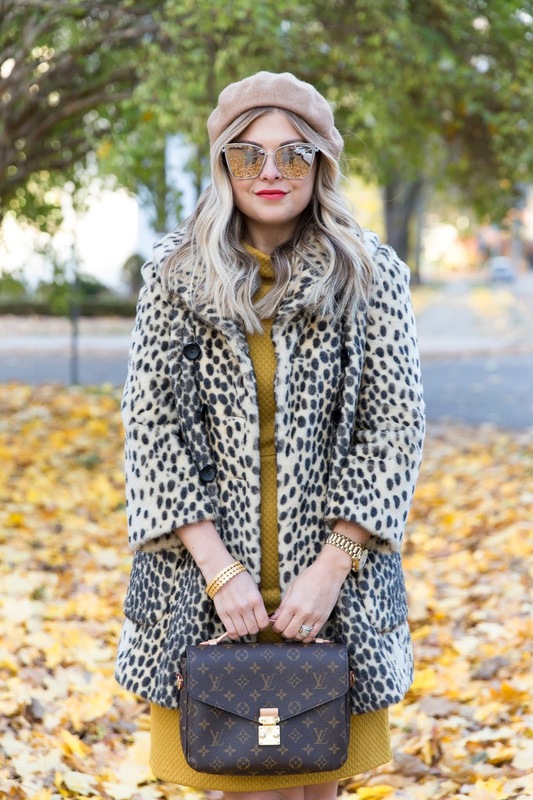 Which is also an indicator that animal print isn't going anywhere so if you haven't invested in one yet this season, I highly recommend you do while there's plenty of options. I think it's such a chic statement and requires minimal items to pair with it for a bold look! That is so sweet the cat wanted to be a part of your shoot! And I love the coat, the cold is no fun, but a good coat makes it just a bit better.